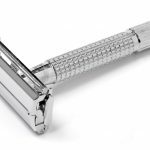 Home Razors Why Pick Personna Blades For Your Safety Razor? Personna blades should be high on your list if you want a blade that dates back over a century. It also offers a quality that has been grown and enhanced throughout time. They have a fantastic history that backs their quality and durability. 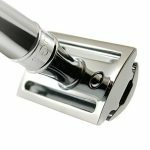 In fact, without Personna the ​safety razor may never have been invented! 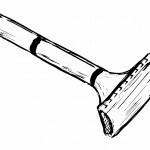 According to the Personna website, it all started when a couple of brothers patented a hair removal invention in 1875. They'd created a safety razor that would revolutionize the way men shaved their faces. 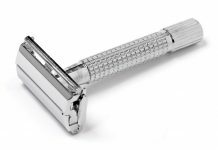 The Kampfe's, the brothers behind the first safety razor, designed the Star Razor, which offered a safety guard to protect men while they shaved. It also gave them a better shaving angle for a smoother and closer shave. A step up from the straight razor. 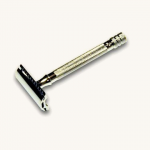 The company born from this creation was the American Safety Razor. They'd spend time marketing their brand and acquiring more major shaving brands under their umbrella during the 20th century. They would even expand into medical blades and industrial blades, while still making it easier and safer for men to shave. 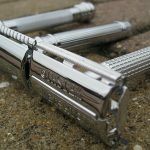 They became the first company to use stainless steel for their razor blades, they created the ​tungsten steel double edge blades that are still in popularity, and they also created the first disposable razor for women. Edgewell acquired the company in 2010 and changed the name to Private Brands Group. Those changes aside, the company still puts out the quality products that the Kampfe brothers created and grew. When it comes to picking a blade for your safety razor you want to look at a few things. You want to begin on the personal side of things. What is your facial hair like? Is it thick, thin, coarse? These things matter when it comes to the sharpness of blade you'll need. You also want to consider the product itself. You should choose a blade with quality steel, will last more than a couple of shavings, and will not rust or chip. 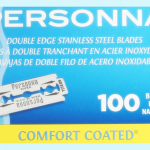 Personna has a few different blade options when it comes to double-sided safety razors and their blades. 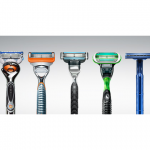 Here are some of the options and tips on picking which one is right for you and your razor. 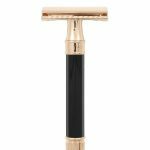 When you want a nice close and smooth shave, this is the choice in Personna blades that you want to make for your safety razor. With high-quality construction, you can expect a right amount of durability with these blades. Plus, they are made of stainless steel. During the process of making these blades, the grinding is electronically controlled so that the best quality blades are produced. 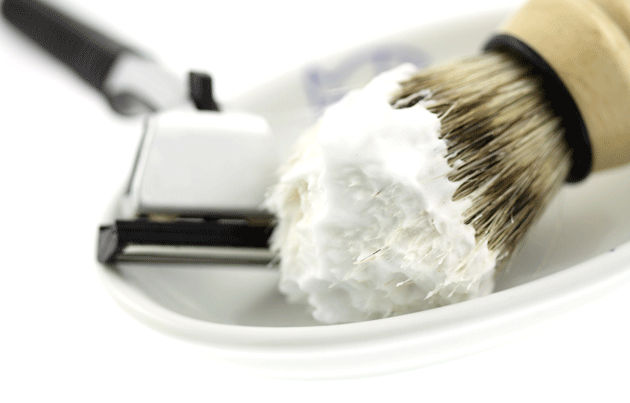 This helps promise you a smooth shave without getting cuts and scratches. These blades will work well in any of your favorite razors. 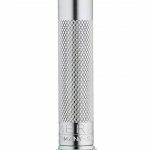 If you want the ultimate in safety razor blades, Personna blades offer the Platinum Chrome blade, which is comfort-coated and also made of stainless steel. You can expect these blades to keep their edge far longer than some of the other brands out there. With the comfort coating, you don't have to be afraid to use these blades for shaving more than just your face. 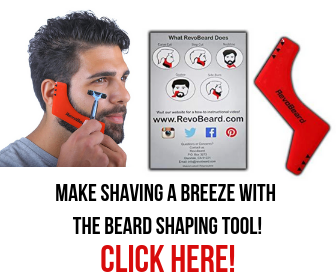 You can deal with that neckline fur and even remove your sideburns safely and easily with these blades. You'll usually find these in smaller sized packs of five blades each. These blades are sharp, so don't let that comfort coating fool you into thinking these are blades for a beginner. 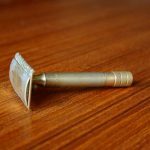 In our review of the ​best safety razor blades by brand you will find the Astra Blades and Feather Blades. They are both high quality platinum blades and reasonably priced. 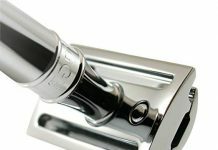 The Platinum Chrome Personna blades aren't the brand's only blades offering a comfort coating. Their regular ​double edge blades are glide-coated, and still made of the durable stainless steel you expect from Personna. Both men and women can use this. Ultimately the quality of sharpness is essential. There aren't a ton of differences between the three Personna blades mentioned above, aside from their packaging. 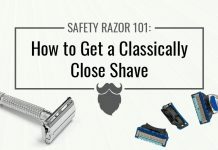 They all offer you well-made blades that are long-lasting, sharp enough to fight coarse beards, and sturdy enough to be a go-to brand for anyone that uses safety razors. One of the things that genuinely stands out the most about this brand name is the history. How can you go wrong with the brand that started the safety razor? Without them, you wouldn't be shaving like this in the first place. Next articleWhat Does Aftershave Do and Why Should I Always Use It?